is a bioelectrical screening procedure that scans the entire body with no side effects. 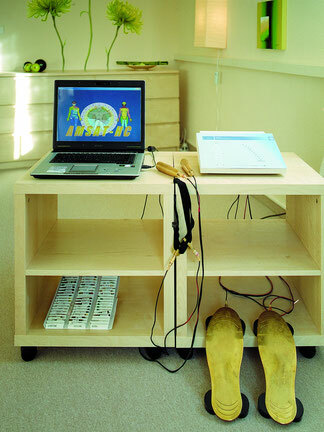 It is a medical system for the comprehensive evaluation of body activities and therapy monitoring. It gives extensive information about the condition of the patient. © 2015 Bettina Woehrle. All rights reserved.